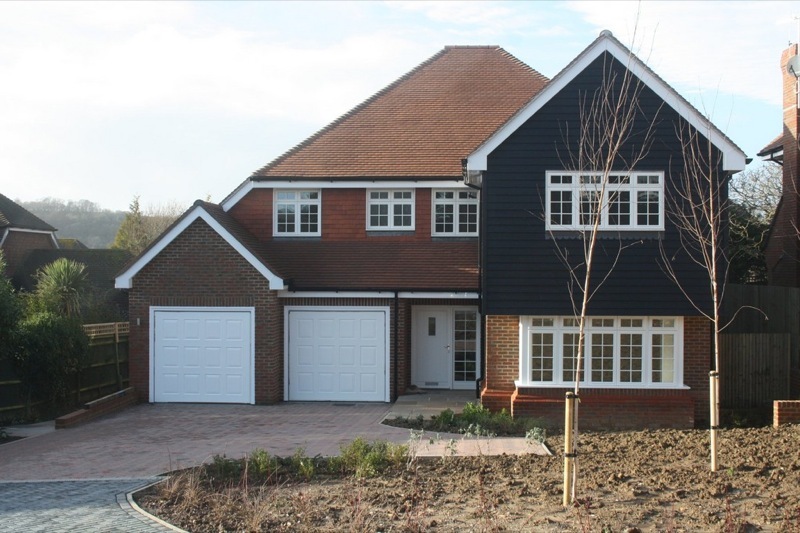 Progressive Developers acquire and develop single and small multi-plot schemes throughout the South East of England. 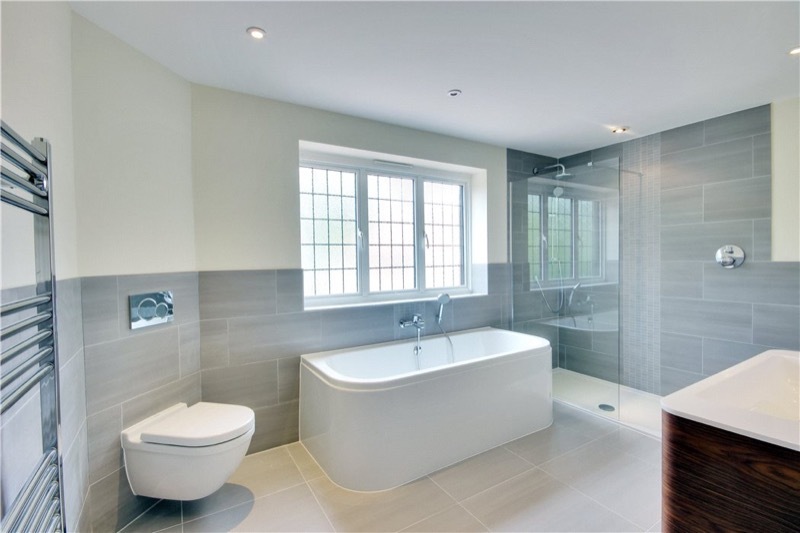 We specialise in contemporary style new builds and conversions featuring modern designer kitchens and bathrooms, and latest technologies throughout. 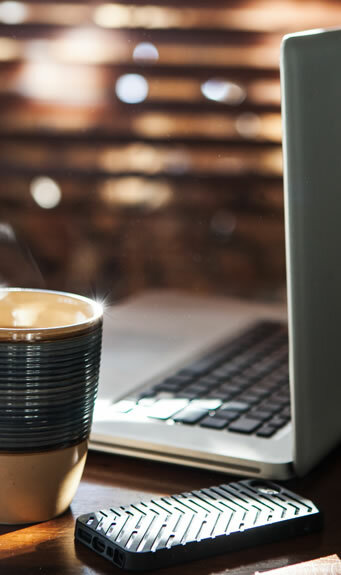 Behind the scenes our team of design professionals and construction specialists have worked together on projects of varying sizes over the last 30 years. The team evolves and grows to ensure latest styles and technologies are incorporated into every development. We are always on the look out for potential development sites either for development straight to market or as a turnkey solution for our bespoke build clients. Progressive Developers provide a complete turnkey solution for private clients to renovate, extend, or develop their dream home from the ground up. 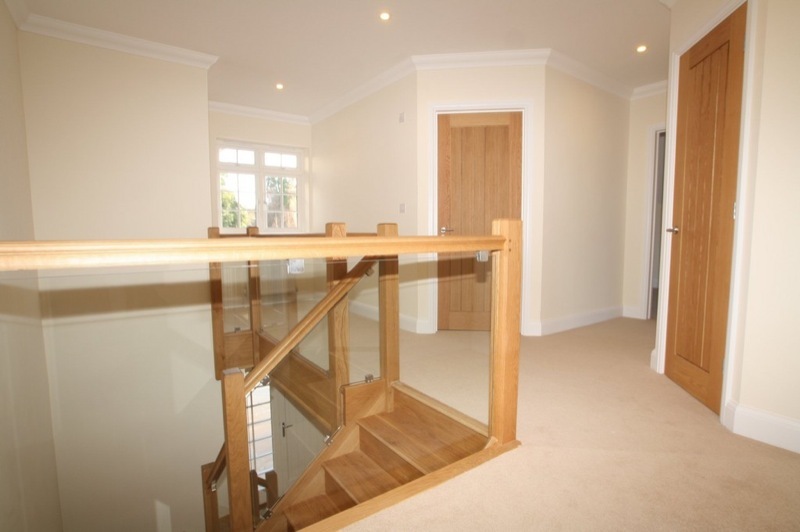 We can offer all services from land acquisition, design and build through to final fit and designer interior furnishings. 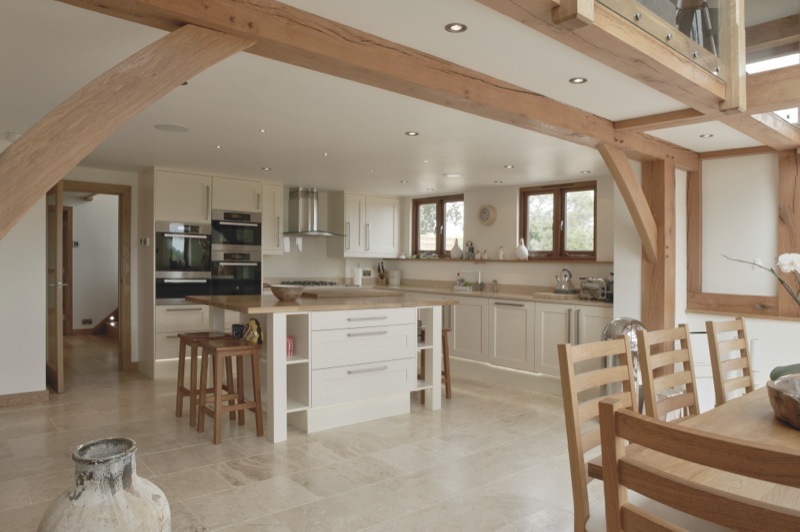 Our team covers architecture and planning, bespoke handmade kitchens and bathrooms, home technology, interior design. 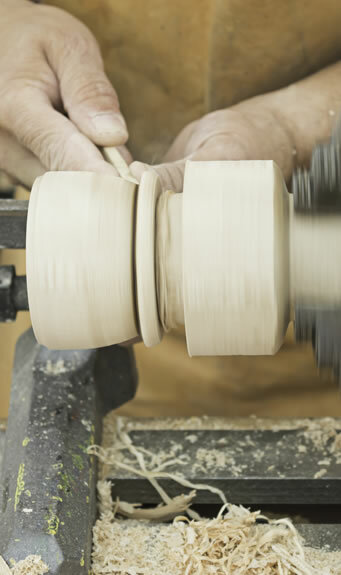 Many of the features of our homes are built by hand either from parts fabricated in our own workshops or for more intricate designs literally built from scratch from temporary facilities setup on-site. 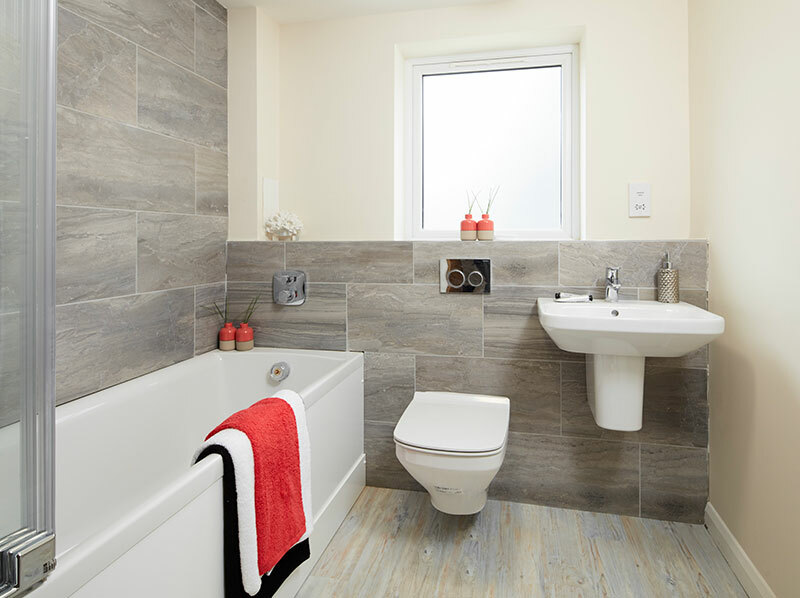 Kitchens, bathrooms, staircases, wardrobes, log stores and features of the like are all designed with the client at the site as the build is going up. 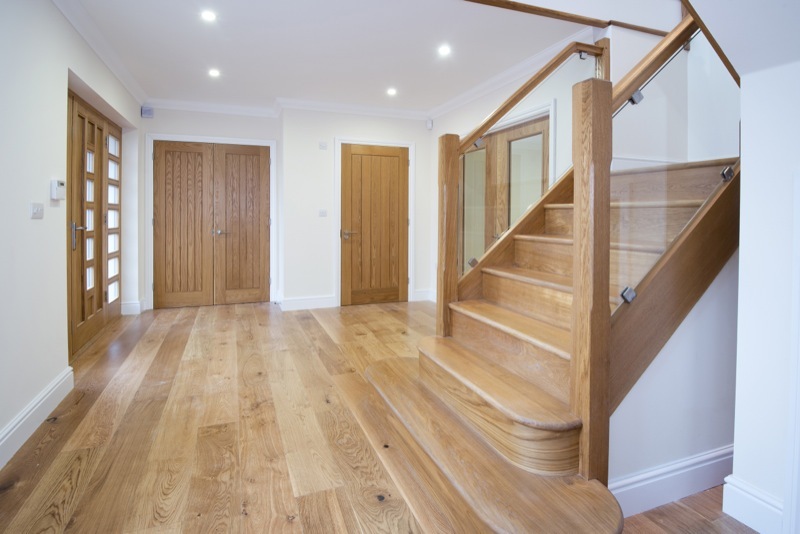 This has included furnishing such as desks and dining tables to be made from the same oak as the doors, skirts, stairs etc so that the same theme follows throughout. Our partner company Progressive Home Technology can integrate all elements of home and computing technology into our builds. 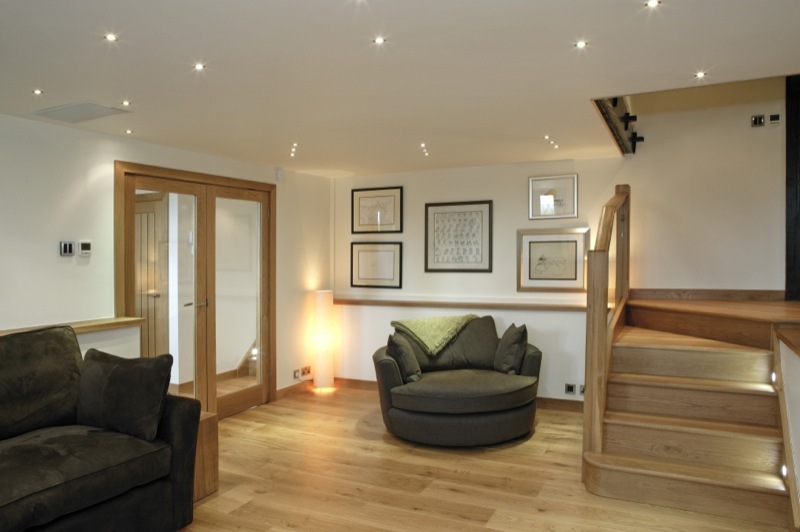 We can provide scene controlled lighting, multiroom audio and video systems, security and CCTV systems, home automation, bespoke cinema rooms/buildings. Our designs integrate high-speed data networking and HD satellite, digital TV and DAB radio infrastructure as standard. 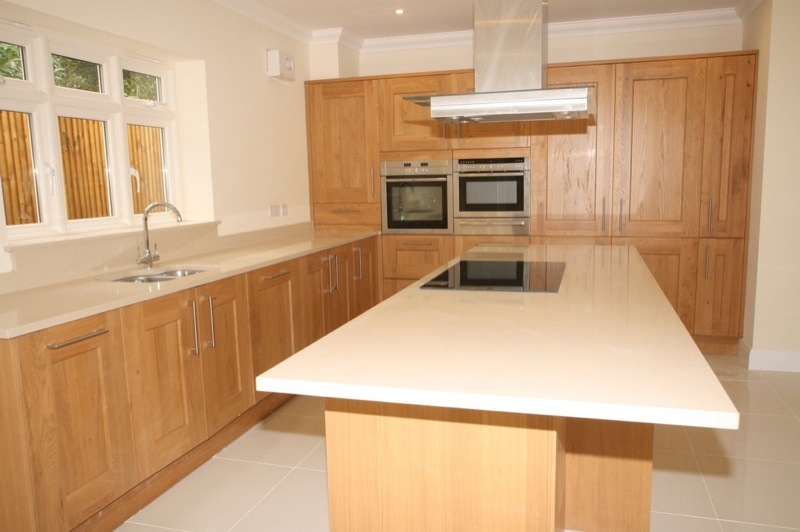 For a more thorough design service right through to final finishes and fixtures our partner company Progressive Designers is able to provide bespoke designs for kitchens and bathrooms, wall and floor finishes, furnishings etc. 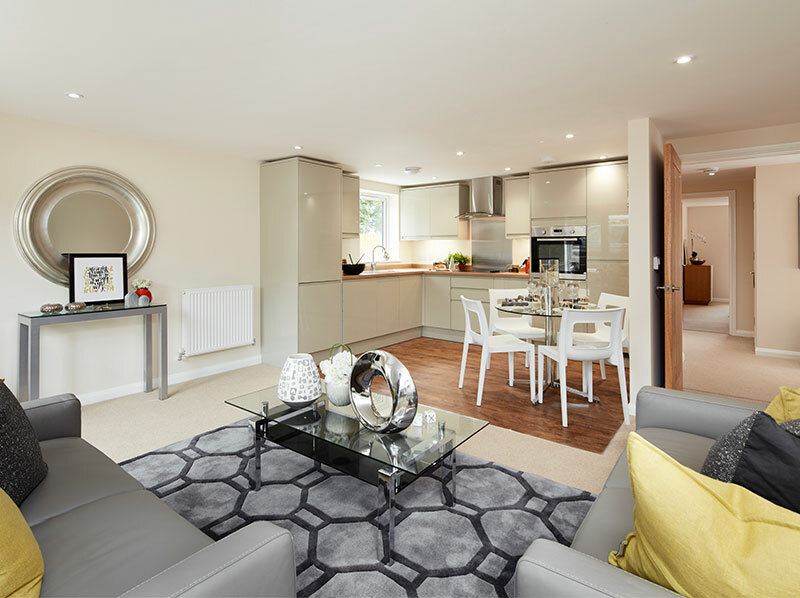 Collynson House offers a collection of spacious, contemporary one and two bedroom apartments located in a quiet cul-de-sac in the centre of New Eltham close to mainline station, regular bus routes into London & Kent, plus local shops. This imposing building compliments the surrounding mix of Victorian and modern residences with traditional gabled roofs and yellow brick construction blended with black iron railings and soft white render. 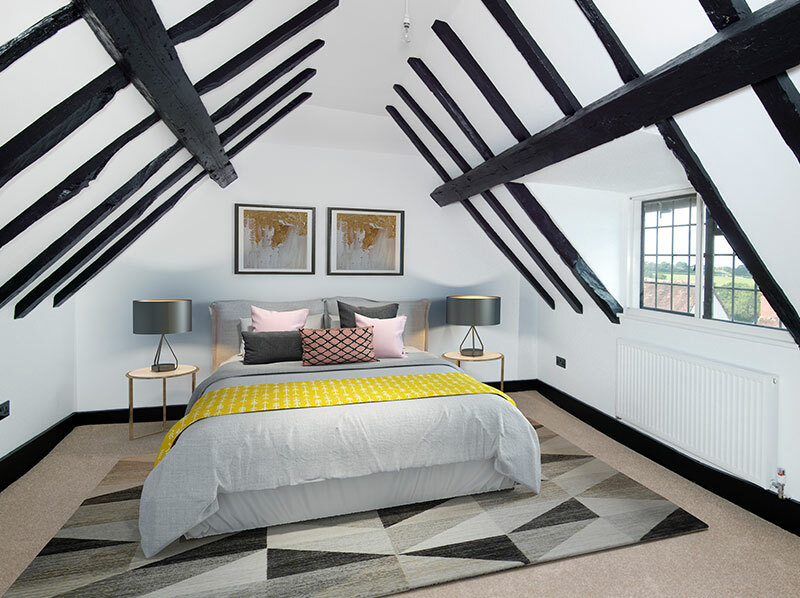 Melfort Farm is a truly unique selection of just three new homes, each different from the last and bursting with character, from Lowthian Oast's striking roof, to the elegant full-height glass at Winters Barn. 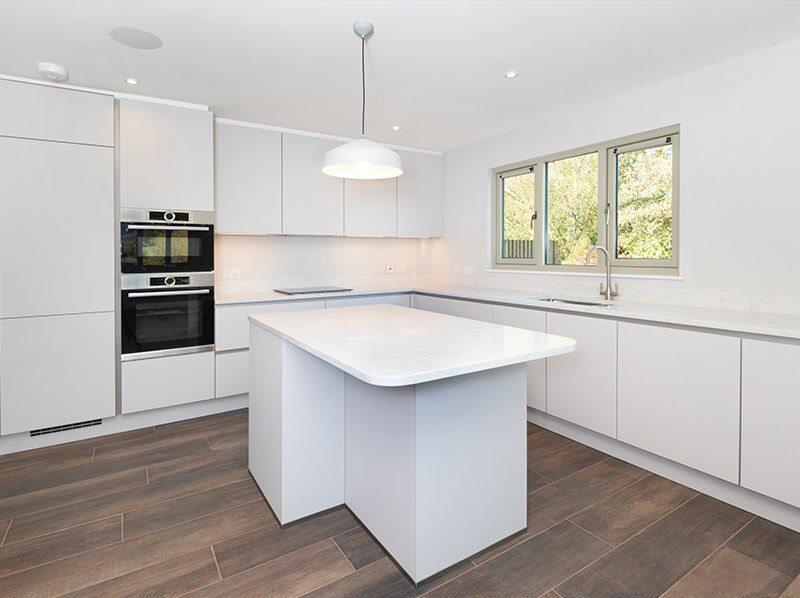 Situated in the village of Frant, each home includes the best in new homes craftsmanship, has a garage and private parking, and features the ever-desired south- facing garden. 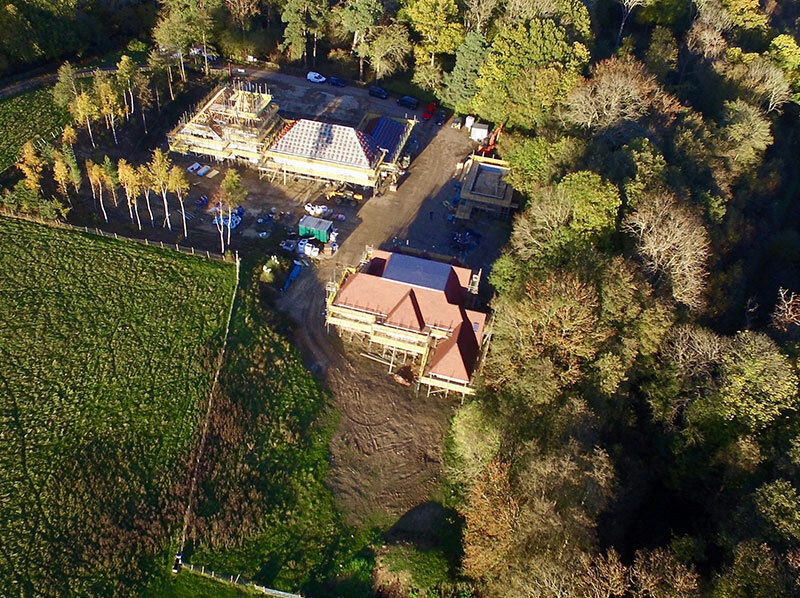 From here you’ll be able to drink in the incredible East Sussex countryside on your doorstep, and explore the High Weald Area of Outstanding Natural Beauty via the walking and cycling trails, immersing yourself in country life. At The Hay Waggon, history is not on your doorstep - it is your doorstep. This sensitive restoration has thoughtfully led a building created in the 1540s straight into the 21st century, whilst maintaining many incredible original features. 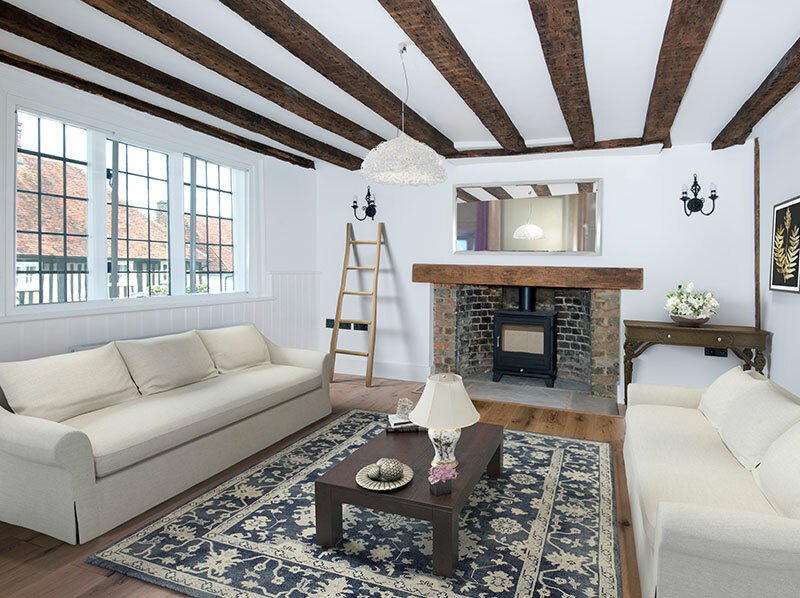 The authentic fireplace, baking stove, and beams (with visible old markings), will give residents a glimpse into the rich past of this characterful home. As well as the property itself, Hartfield is a location with a rich and exciting past and present. The civil parish in East Sussex is located between Tunbridge Wells and Forest Row, within the High Weald Area of Outstanding Natural Beauty. 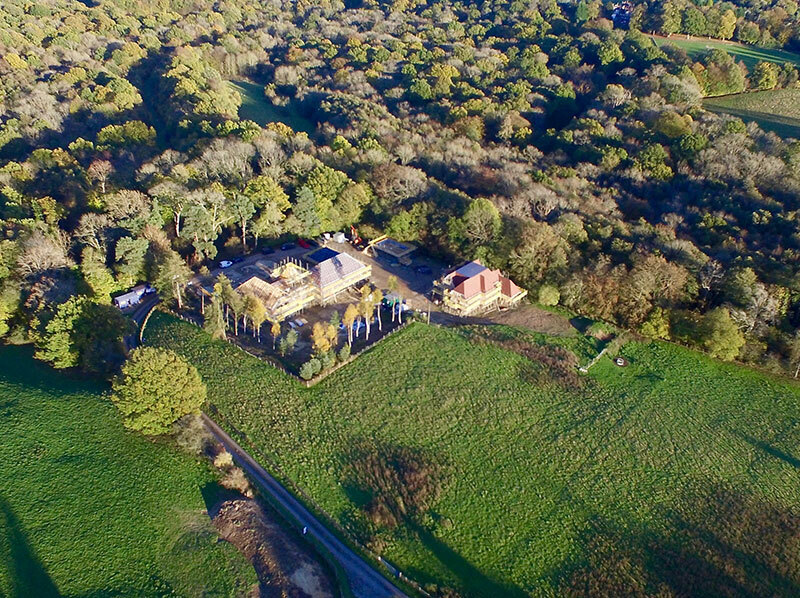 As such, the homes bask in stunning settings - take the Ashdown Forest for example, which falls within Hartfield. This area of heath and woodland is truly beautiful, and with its many hills, is the perfect place to witness a Sussex sunset. 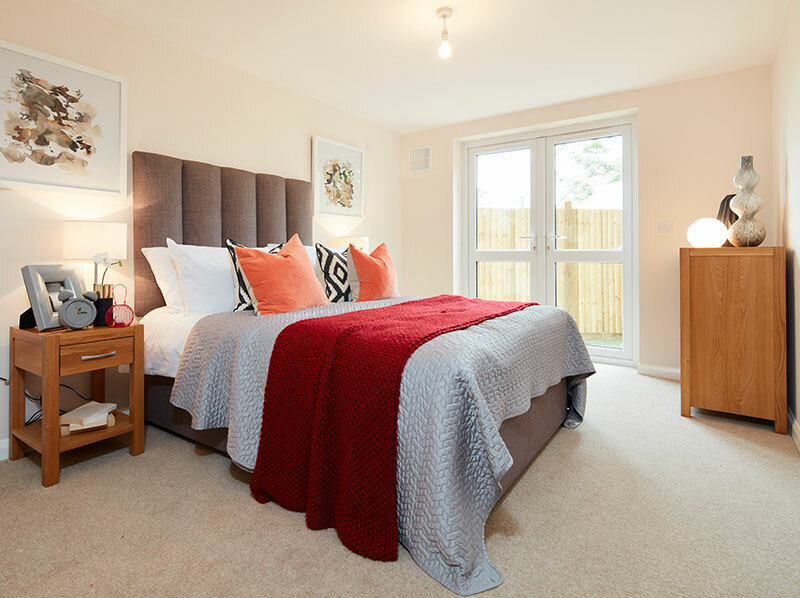 Situated in a tranquil spot in the Kentish village of Speldhurst, The Old Dairy is a gated collection of just three exceptional 4 bedroom new homes. 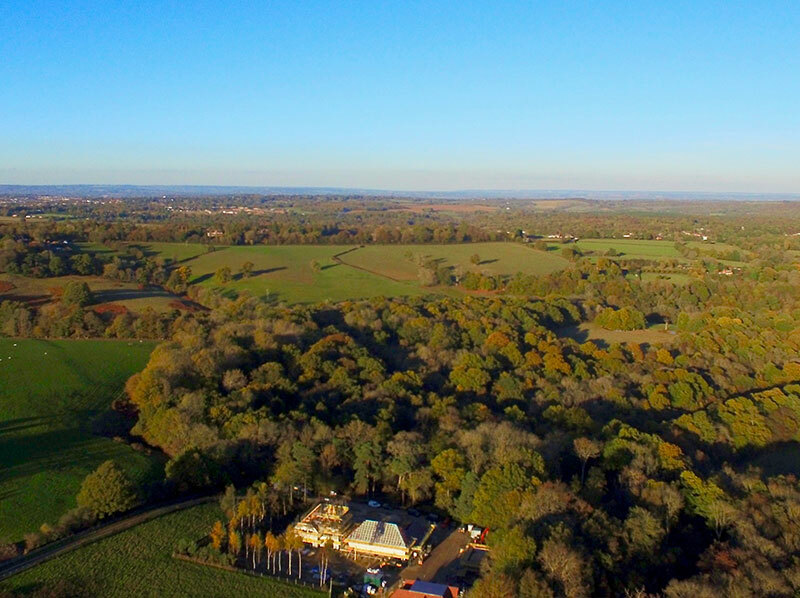 Set in just over half an acre of land with beautiful countryside beyond, The Old Dairy presents a unique blend of traditional and contemporary building styles, ideally suited for modern family living. 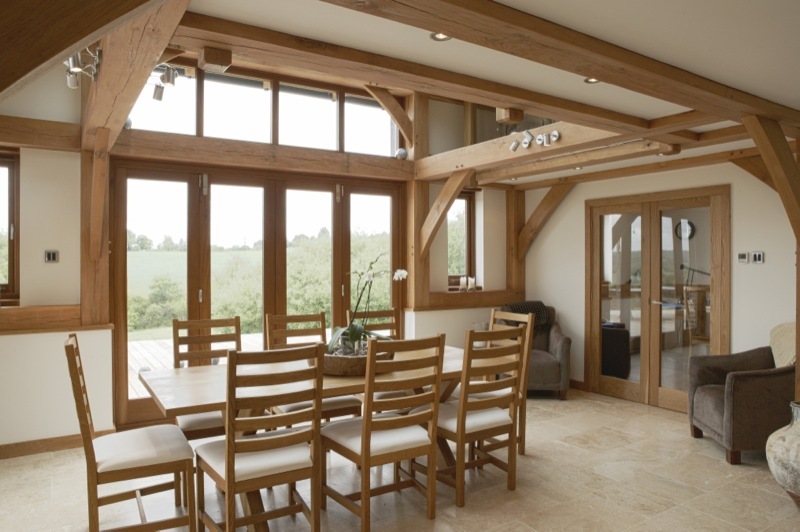 A bespoke extension and complete modernisation of a converted barn with fantastic views over the Sussex countryside. The design centred on a two-storey window feature with the upper floor lounge and balcony overhanging the lower floor kitchen and dining area allowing the whole living area of the home to enjoy the views. 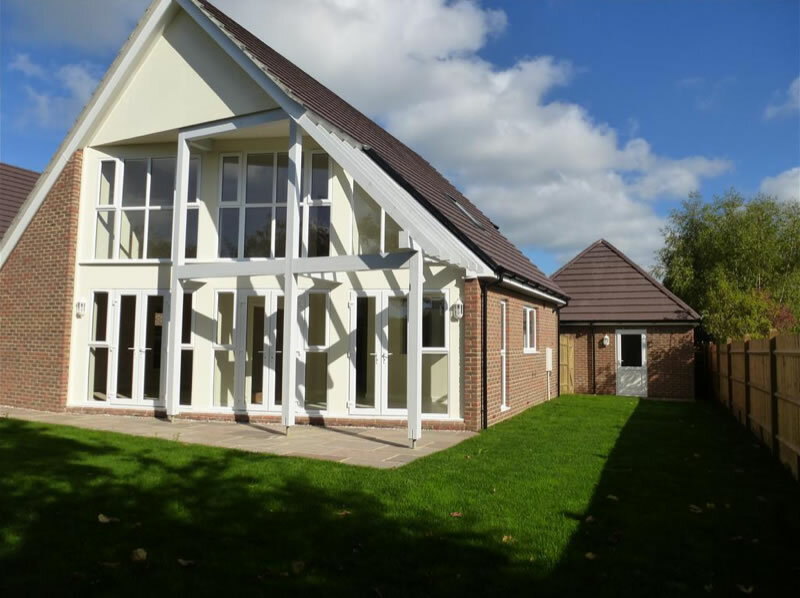 The home was fitted to a very high standard with all rooms enjoying underfloor heating, study, kitchen, dining and entrance hall enjoying high quality natural stone floor tiling, and all other rooms featuring oak flooring and skirting. 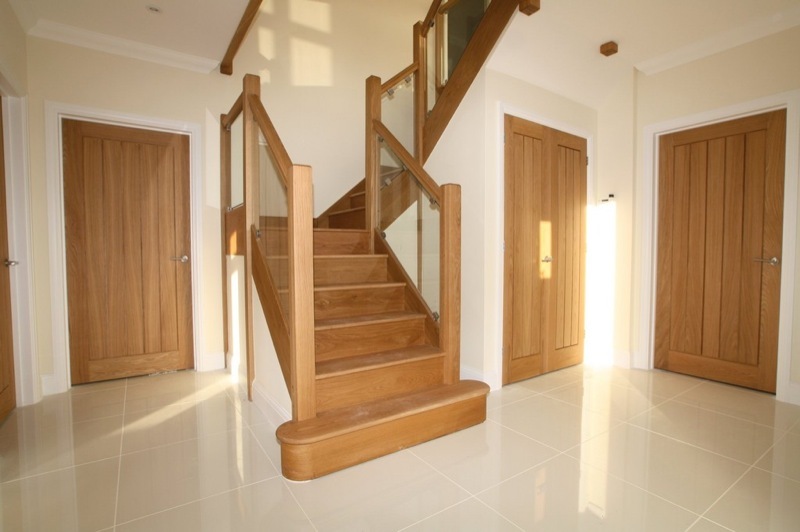 Handmade Oak staircase, balcony, window features, skirts, and doors all maintained the high standard and feel. 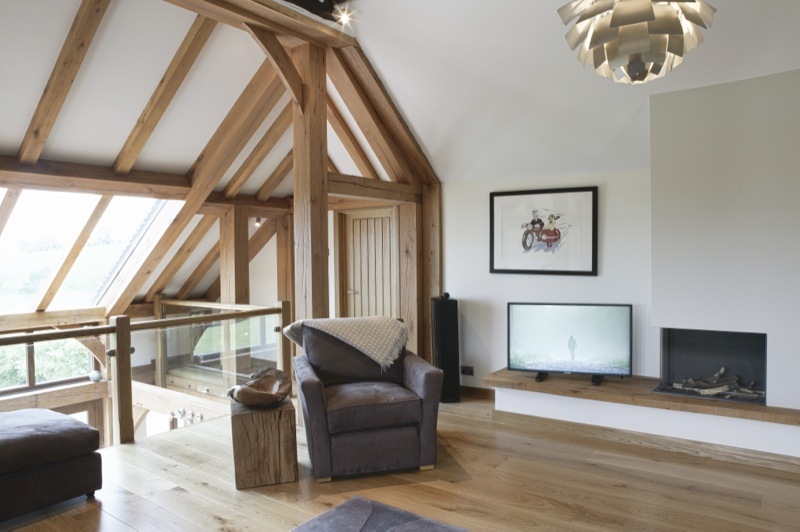 The home benefits Crestron home automation system with over 100 lighting circuits throughout, 10 zones of hi-fi quality audio inside and out, an integrated big-screen cinema in the den, and separate sound proof music studio in the detached timber framed garage block. 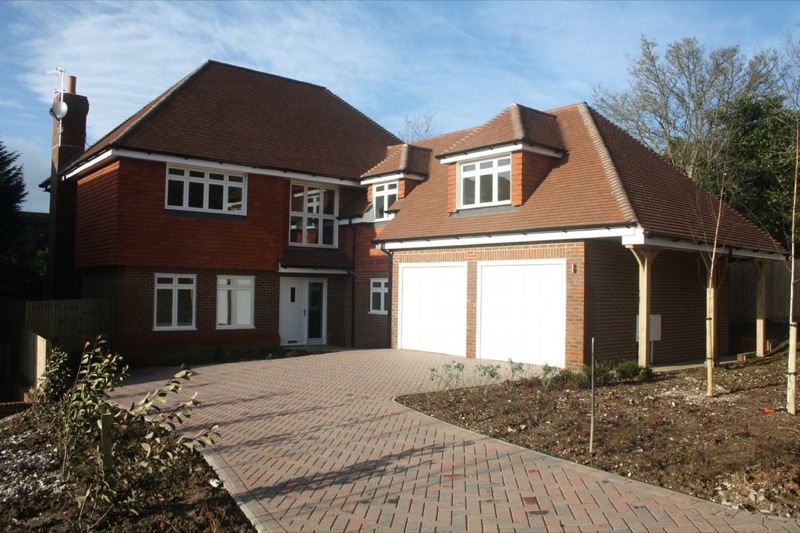 The Hawthorns forms part of a select newly built development of three substantial homes constructed to a high specification and located within this highly regarded village location at the foot of the South Downs. Features include: polished porcelain floors to spacious entrance halls, bespoke oak staircase and galleried landings, oak doors throughout, underfloor heating system to ground floor, bespoke fitted kitchens with granite working surfaces and fully integrated appliances, 'Duravit Starck' sanitary ware with chrome and glass fitments, multi-media system installed, landscaped gardens front and rear with attached double garage, westerly rear aspect. 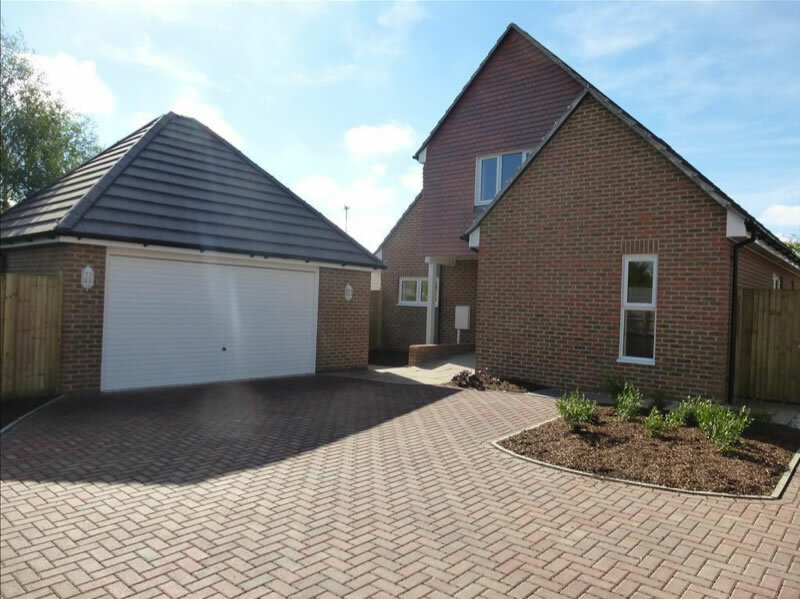 This scheme is currently for sale through our agents Fowlers of Storrington. 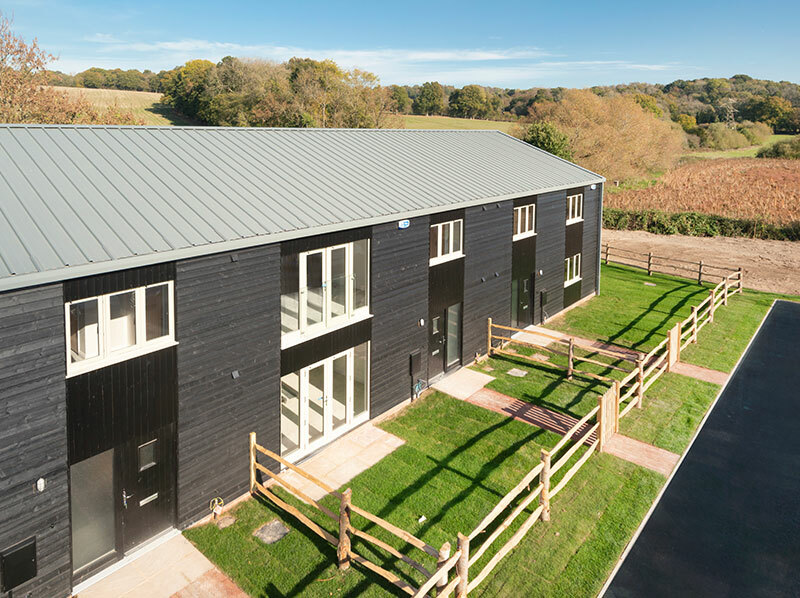 Woodrow forms part of a select newly built development of three substantial homes constructed to a high specification and located within this highly regarded village location at the foot of the South Downs. Features include: polished porcelain floors to spacious entrance halls, bespoke oak staircase and galleried landings, oak doors throughout, underfloor heating system to ground floor, bespoke fitted kitchens with granite working surfaces and fully integrated appliances, 'Duravit Starck' sanitary ware with chrome and glass fitments, multi media system installed, landscaped gardens front and rear with attached double garage, westerly rear aspect. 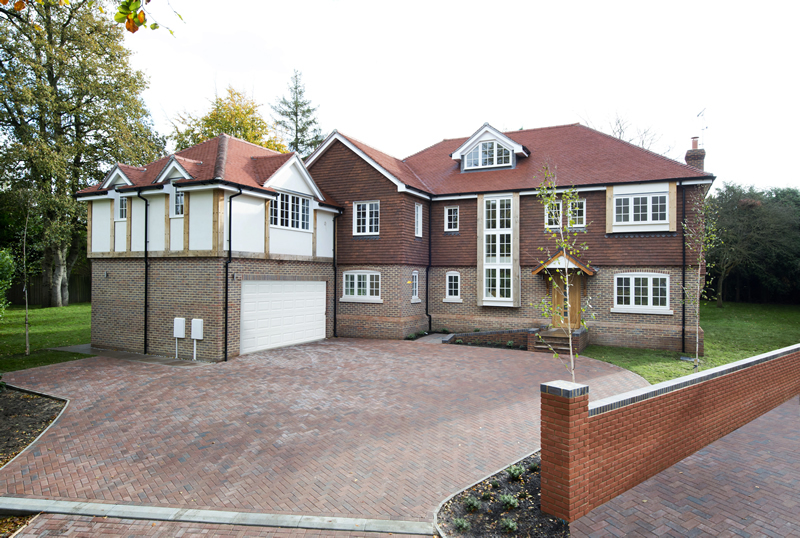 Two stunning 6-bedroom detached homes located in the south side of Sevenoaks on a secluded driveway at the top of Little Julian’s Hill. 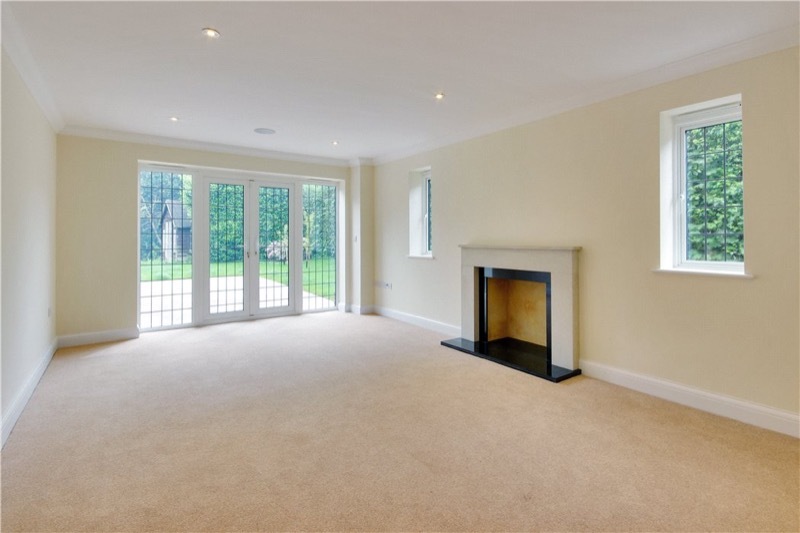 The properties are within walking distance of central Sevenoaks and Knole Park. 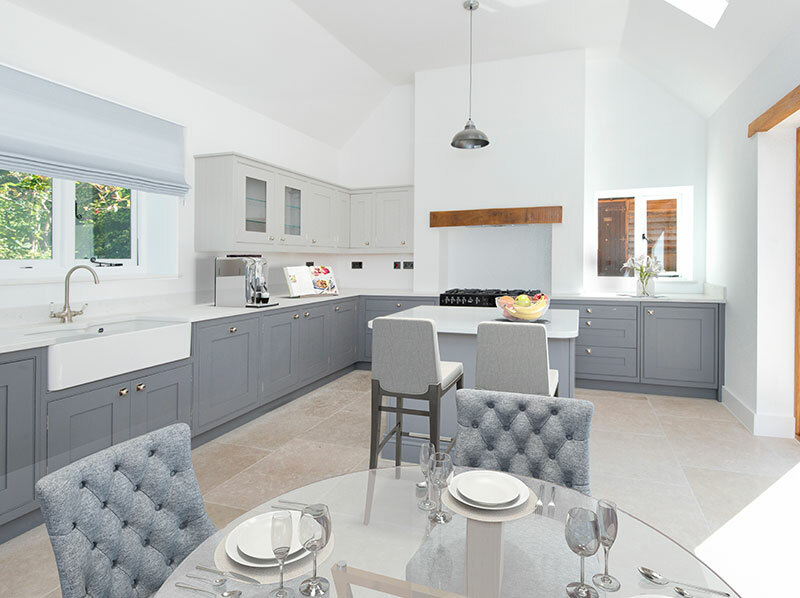 The homes feature fully fitted bespoke kitchens with indulgent granite worktops and co-ordinating upstands. Integrated stainless steel Neff appliances, porcelain floor tiles and pelmet lighting. 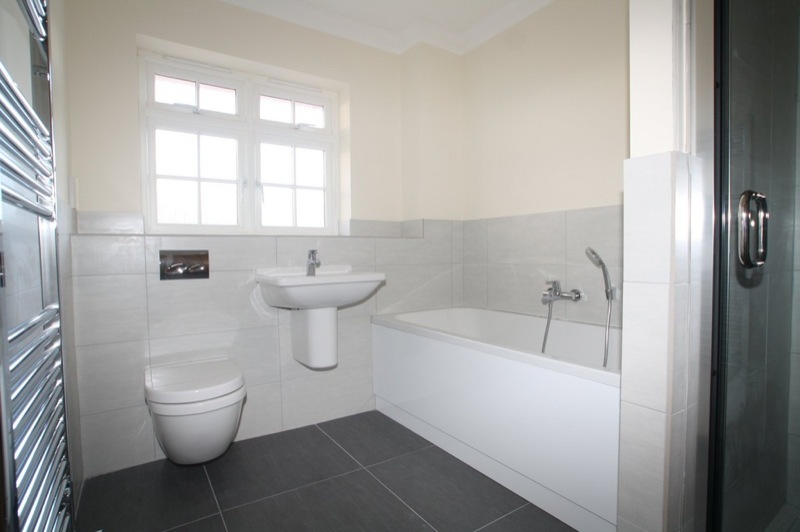 Three en-suite baths and a main family bathroom feature luxurious Duravit Starck sanitary ware with Hansgrohe chrome fittings, thermostatic showers, and luxurious wall and floor tiles. 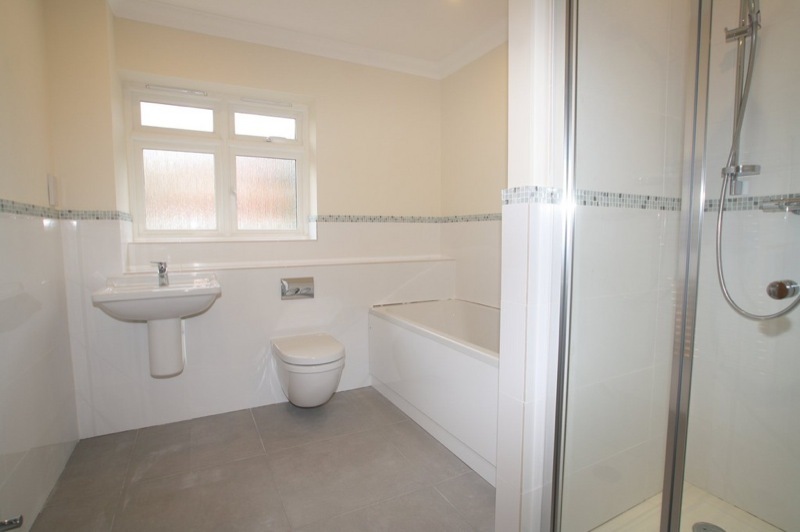 The homes benefit gas fired central heating and underfloor heating throughout ground floor. 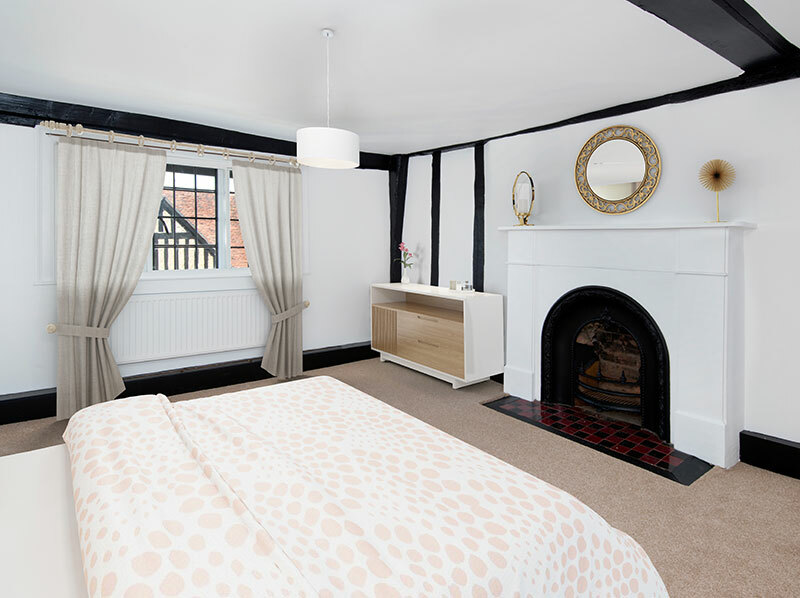 Digital TV and Satellite HD with digital Radio points in all bedrooms and living areas, with a high-speed data network and multi-room audio system. This scheme is now sold. A four-plot scheme of three-bedroom chalet bungalows in Polegate, East Sussex. 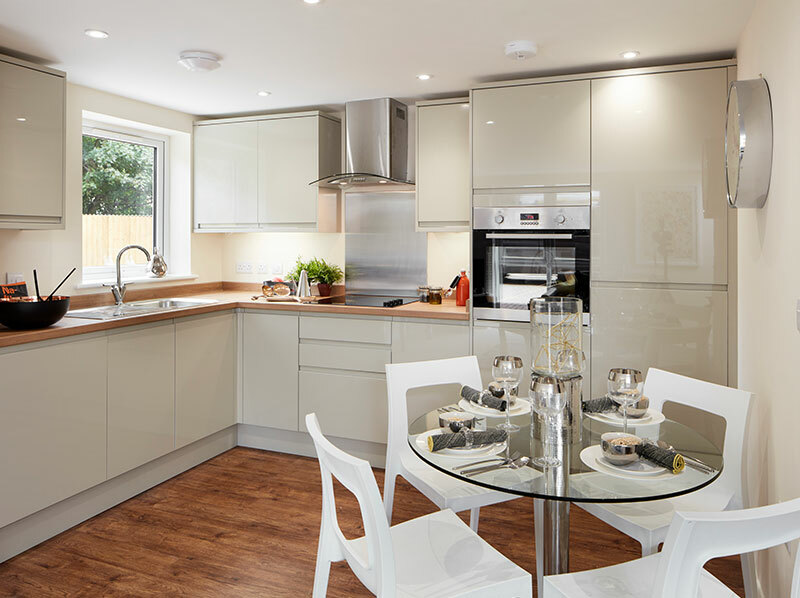 All homes benefit from modern fitted kitchens, en-suite bath, family bath, garage, and landscaped garden with views of the South Downs. 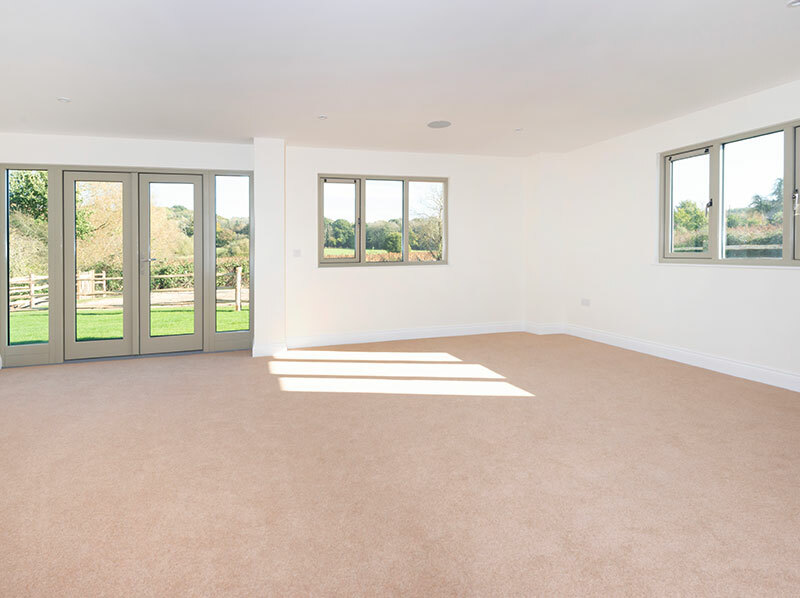 Three plots feature conservatory and the fourth a two-storey feature window overlooking the far garden. 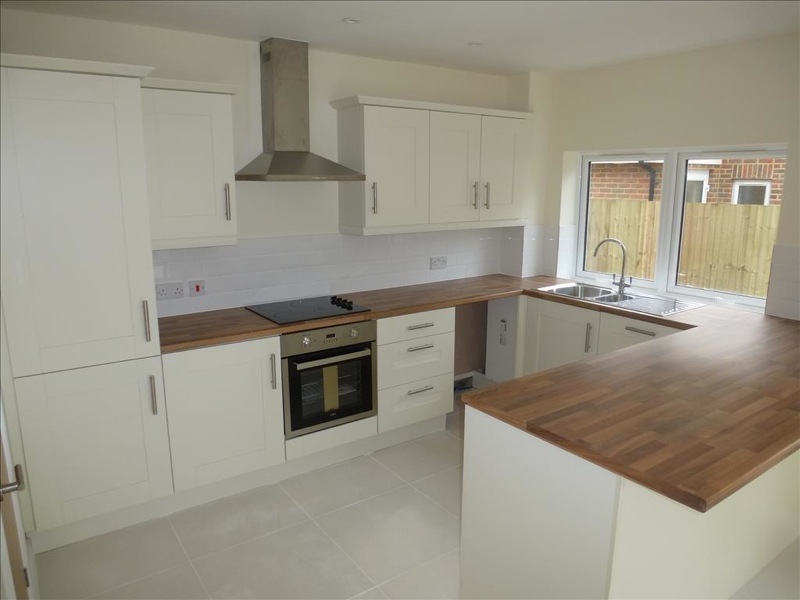 This scheme is currently for sale through our agents Fox & Sons through their Polegate office. 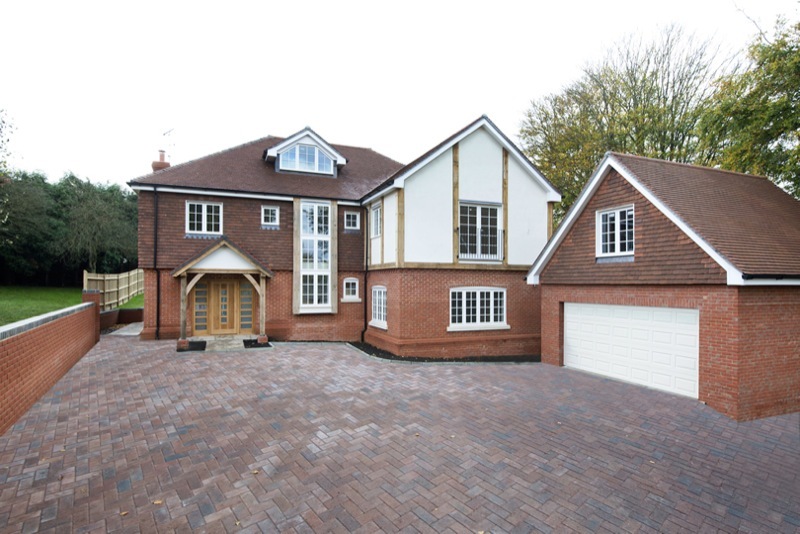 Winstons comprises a newly constructed detached family house built to an incredibly high standard. 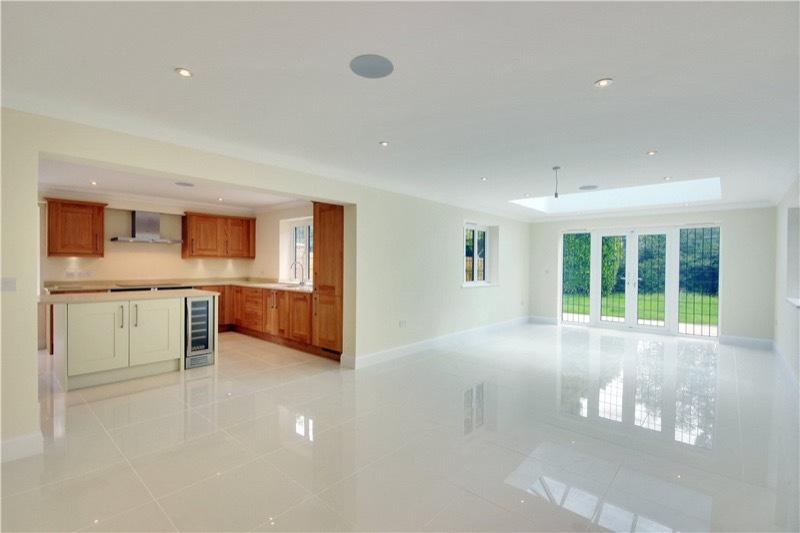 It offers spacious and well- proportioned reception rooms and family accommodation and includes an impressive bespoke fitted kitchen/breakfast room with integrated Neff appliances, granite worktop and porcelain tiled floor. 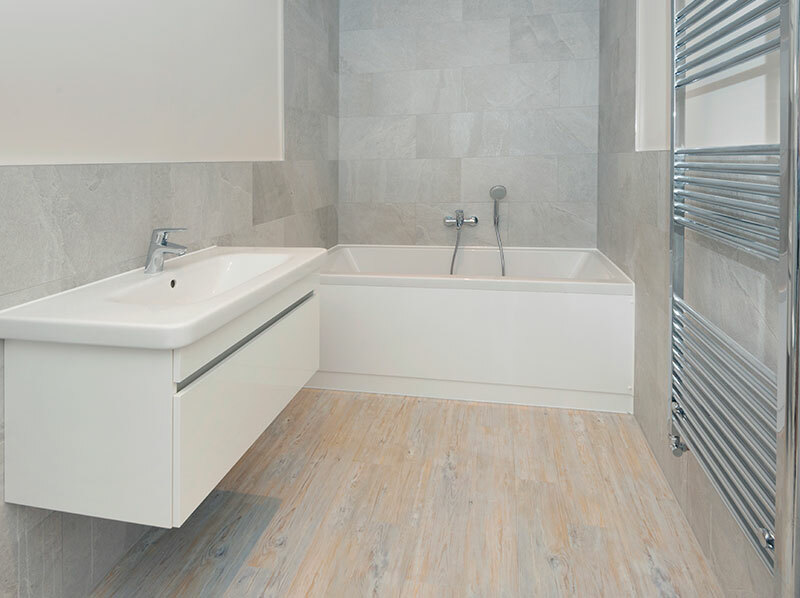 The bath/shower rooms have high quality fittings and Duravit Starck 3 sanitary ware. 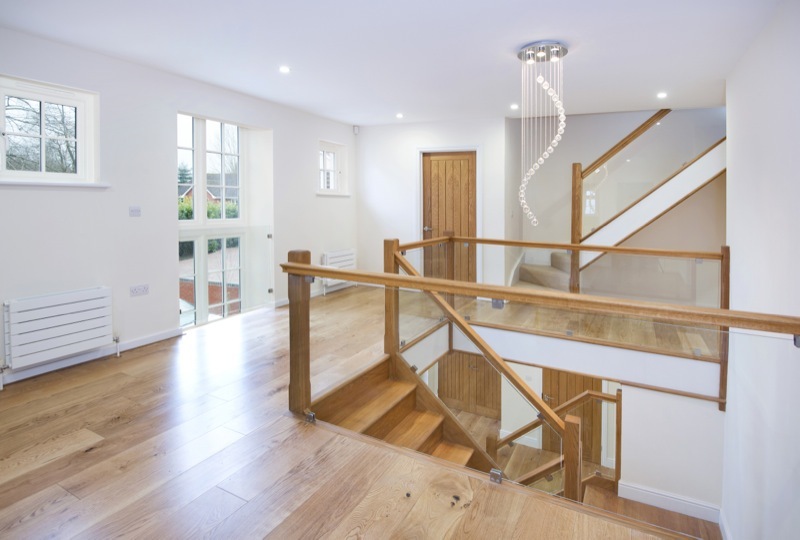 The property has oak internal doors, oak floors to entrance halls and gallery landings and a bespoke solid oak staircase as well as fitted carpets, under floor heating to the ground floor, wiring for multimedia systems and a 10 year Premier Warranty. This scheme is currently for sale through our agents Knight Frank through their Tunbridge Wells office. 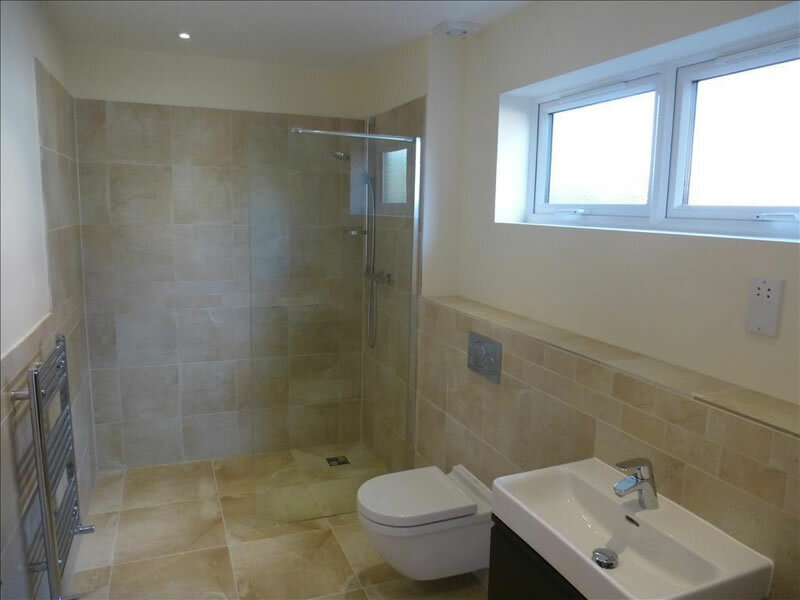 Progressive Developers Ltd is a British family run independent company formed in February 2004. 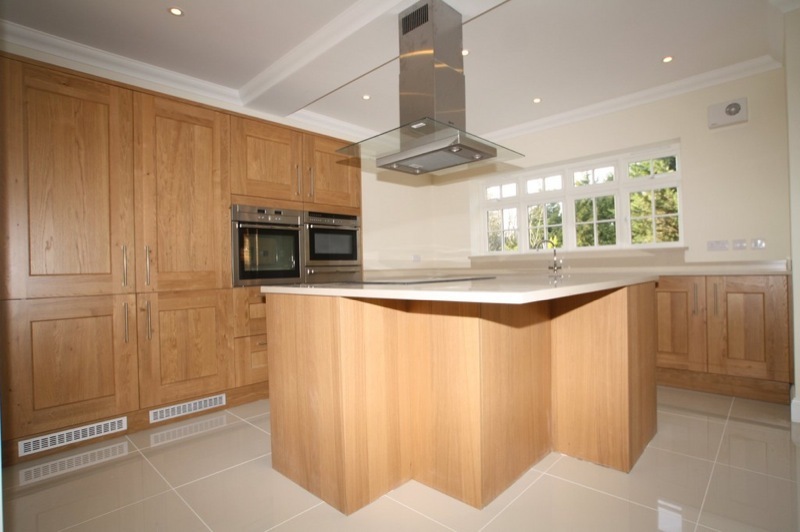 We specialise in contemporary and traditional new build and bespoke home builds and renovations. We bring the complete package to the table from design through to build and handover either through our in-house trained staff or one of our approved contractors who we have worked with since our formation. The Progressive group of companies spans three distinct but related sectors – Progressive Developers covering bespoke design and build and property development to market, Progressive Home Technology / AV covering residential and commercial AV, technology and lighting systems, and Progressive Designers an interior and digital design consultancy. 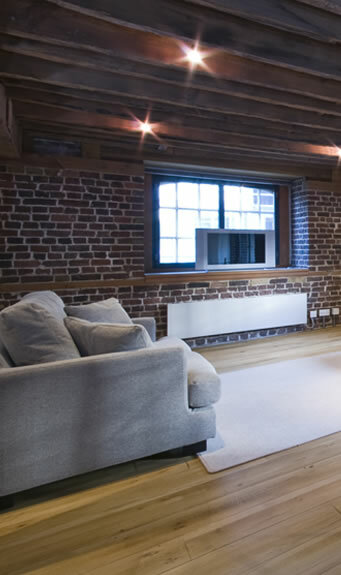 As a group of companies we are able to offer complete project solutions from design and construction right through to internal technology and furnishing to final handover. Copyright © 2014 Progressive Developers Ltd. All Rights Reserved.